Was $999.97 Shop now and save! Other Dimensions: Sleeper sectional measures 96 inches from left arm to corner and 120 inches from corner to right arm. Seat height is 20.5 inches from floor. 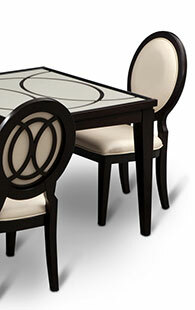 Contrasting accent stitching adds distinction against the rich darkness of the upholstery. Product Description Good News. With the Ricardo sleeper sectional, you've found something that's both sophisticated and luxuriously comfortable. The refined look of tufted seat backs combines with the comfort of pillowtop arms and the supple seat cushions for an effect that's as stylish as it is inviting. 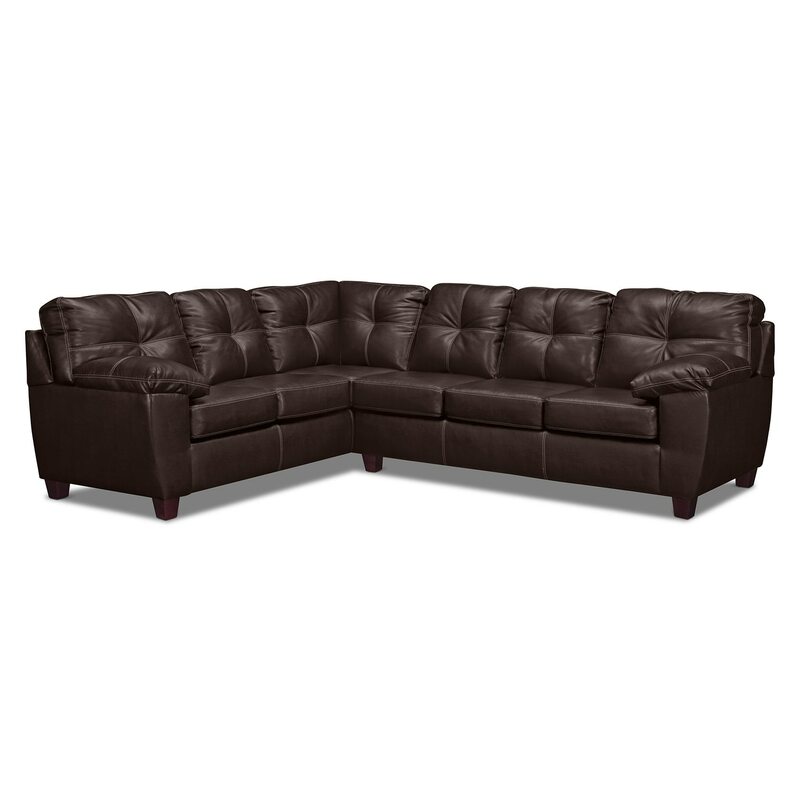 A classic brown, leather-like finish with contrast accent stitching adds modern style to this handsome living room sectional. 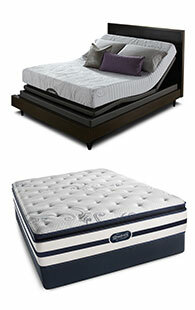 As an added bonus, the sectional is equipped with a mattress for overnight guests. 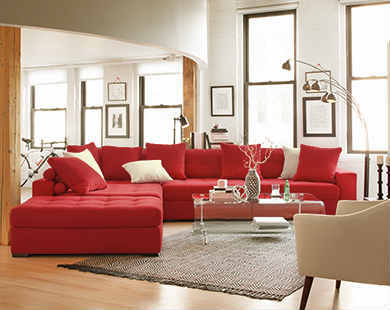 Sectional includes left-facing corner sofa and right-facing Queen innerspring sleeper sofa, as shown. 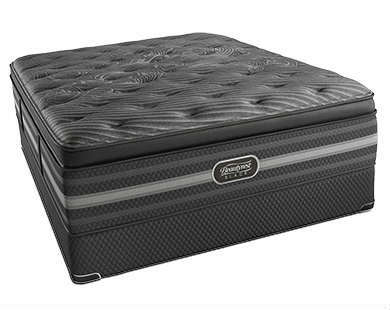 Unique Features: Plush memory foam and innerspring coils provide the ultimate in comfort. Contrast double-needle accent stitching throughout serves as a counterpoint to the padded arms, tufted backs and classic wedge feet. 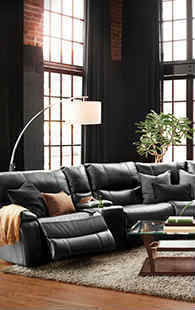 Soft leather-look upholstery gives you high-end style without the difficult upkeep. 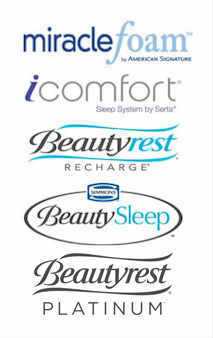 Pillowtop arms offer extra seating comfort. 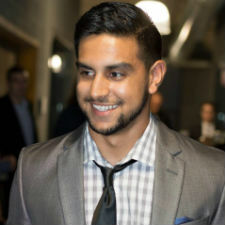 Construction: Mixed hardwood frame construction offers solid support and durability. Cushions: Attached back cushions and velcro-adhered seat cushions help to maintain a crisp and tidy look. Seat cushions are built with 1.8-lb density foam, wrapped in 100% polyester Dacron fiber. Fabric Content: 85% polyester, 15% polyurethane. Springs: No-sag sinuous wire springs guarantee even, long-lasting support. 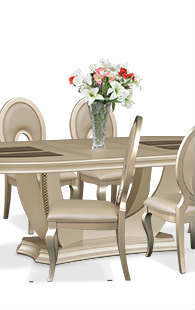 www.ValueCityFurniture.com is accepting online orders delivered to your zip code. we invite you to order online and pick up your merchandise at your closest store or find another store here.